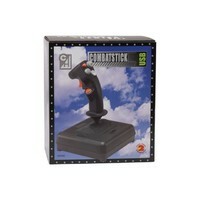 Limited Stock - 3 Left! 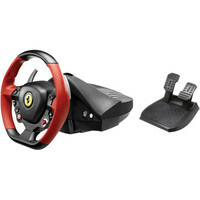 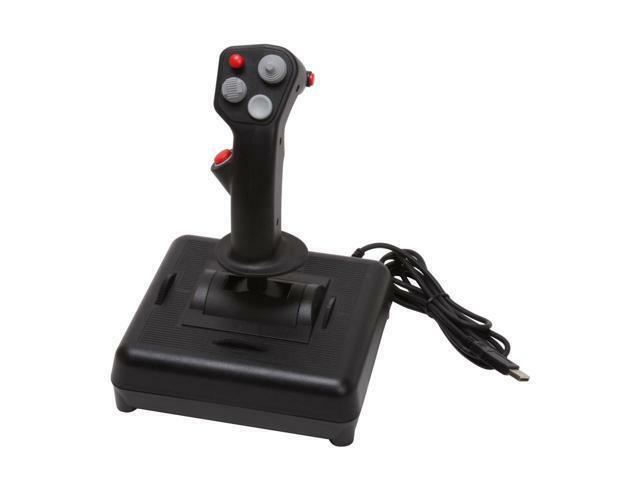 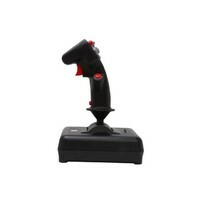 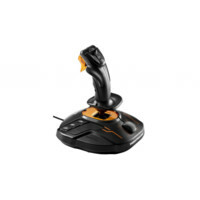 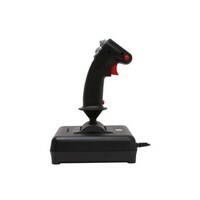 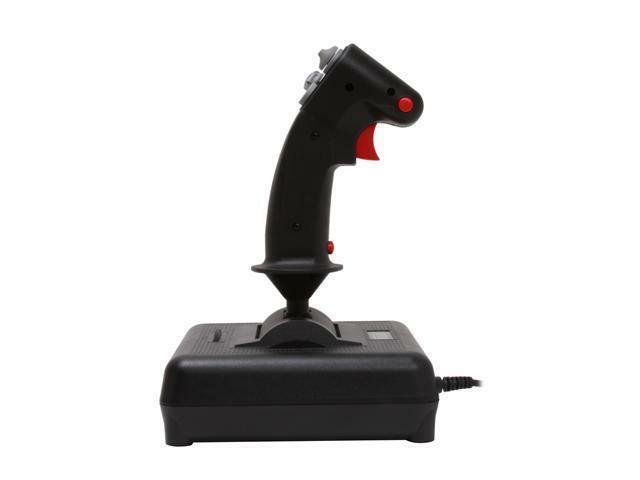 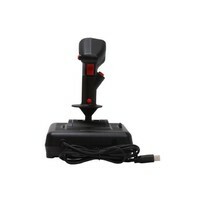 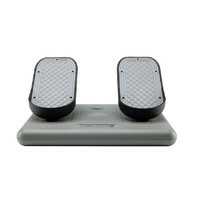 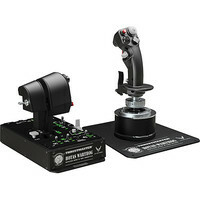 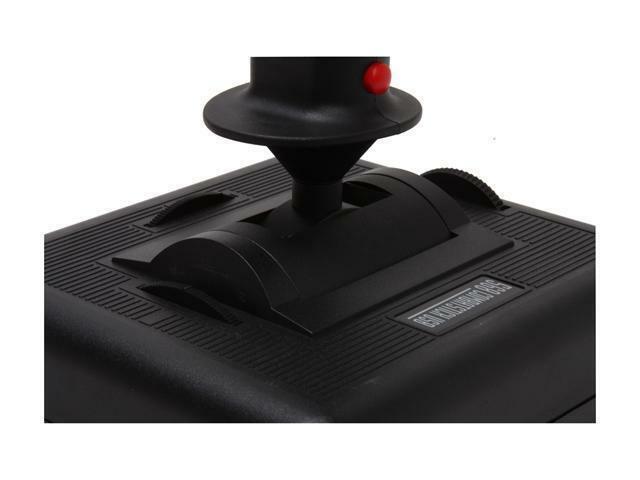 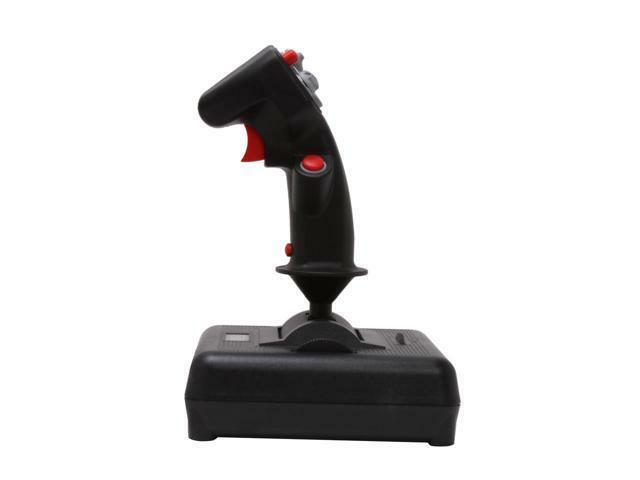 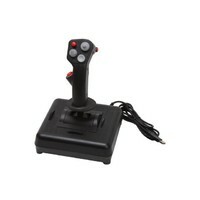 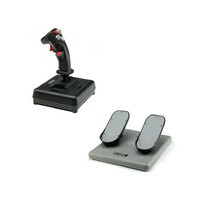 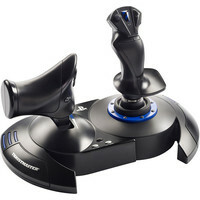 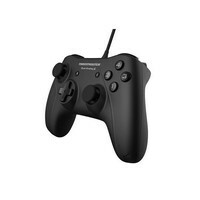 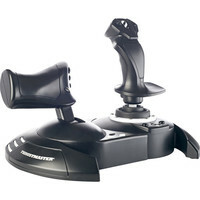 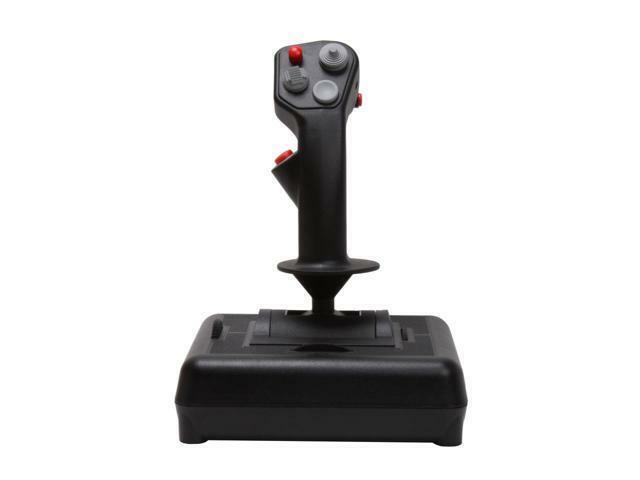 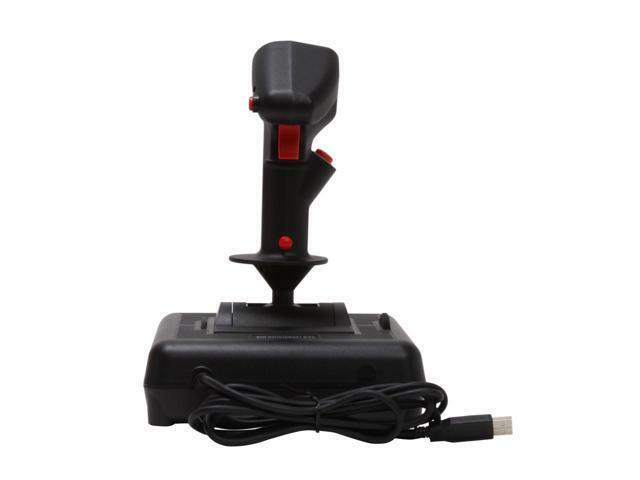 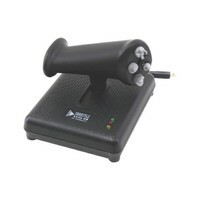 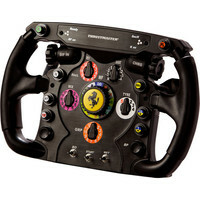 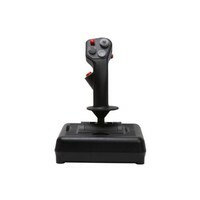 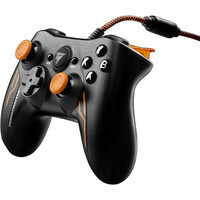 The Combatstick 568 joystick brings the thrill of the dogfight to your aerial combat. 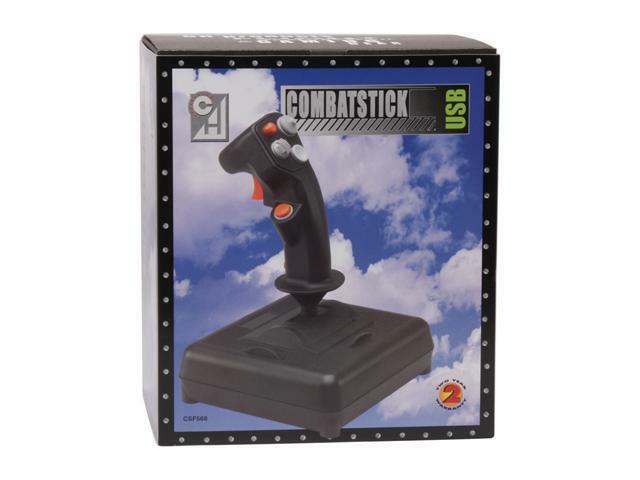 With the Combatstick 568 the realism of your next combat mission ascends to heights. 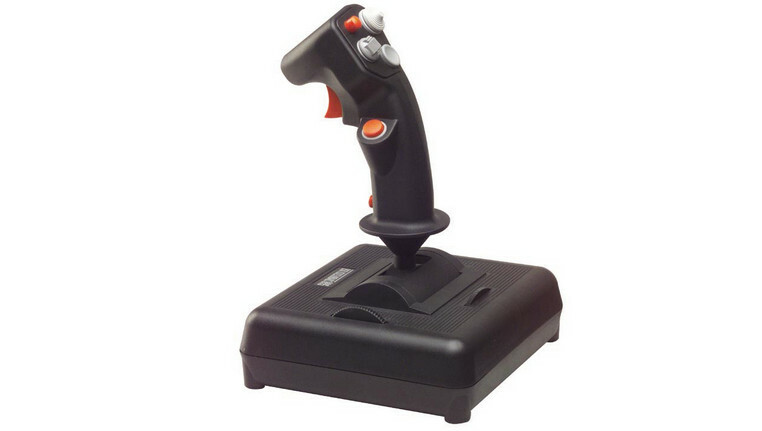 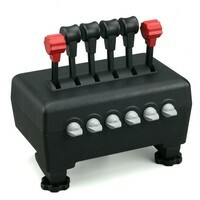 If you think it's hard to perfect perfection, our Combatstick 568 will surely change your thinking. 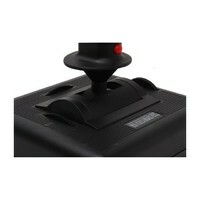 We've taken our popular mid-range USB Combatstick, and added the features you've been wanting.